Posted August 20, 2018 & filed under Employee Spotlight, Overnight Boarding. 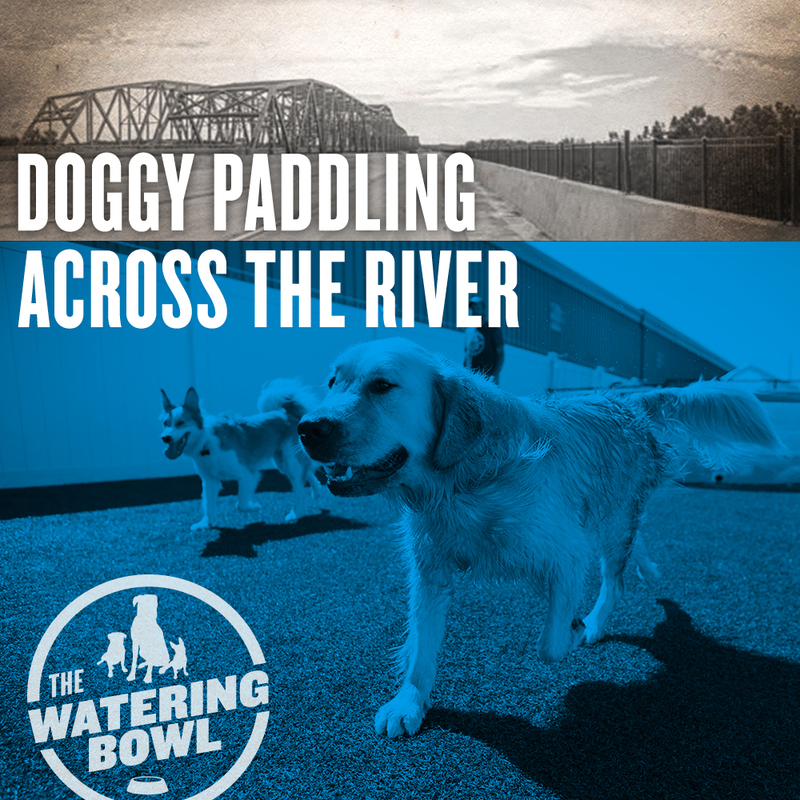 We can’t wait to meet the pups and the people of St. Peters. But before we open our brand new doors at our brand new location, we need to do a few things. Well, maybe more than a few. You may have seen a few pictures of the construction process on our Facebook and Instagram. It’s starting to take shape. Posted July 20, 2018 & filed under Amenities. If you would have told us in 2010, when we first opened in South County, that we’d be getting ready to open our fourth location in 2018, we would’ve thought you were crazy. If you would have told us we’d reach as far as St. Peters, we’d insist on a psychiatric screening. Posted July 20, 2018 & filed under Exercise. It was a photo finish. 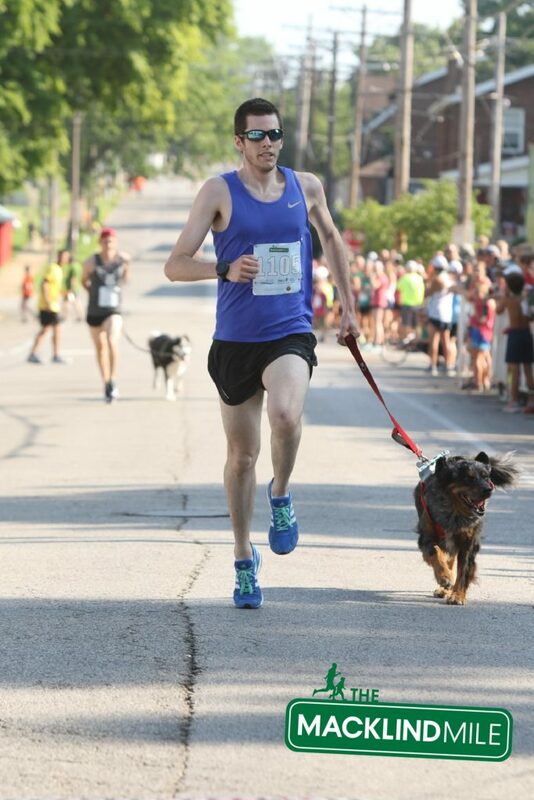 Come to think of it, there were probably a lot of photos along the aptly dubbed “fastest mile.” And when it came to the highly anticipated dog run portion of the event, the pictures got more interesting. Posted July 20, 2018 & filed under Charity. When cancer bites, we bite back. And now we have the t-shirts to prove it. One of our very own TWB staffers recently underwent treatment for the cancer she thought was gone. In addition to thoughts and prayers along with words and deeds of support, we are inviting our extended community to join in the effort to help her through this difficult time. 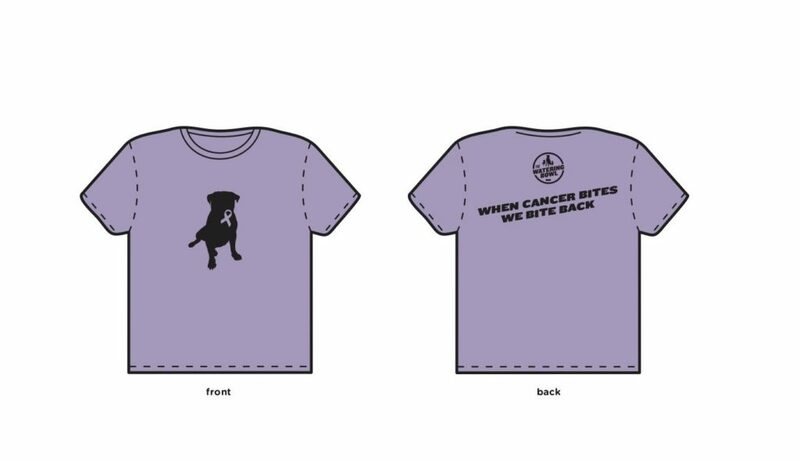 We are making these special-edition t-shirts available to anyone who would like one in exchange for a minimum donation of $10. 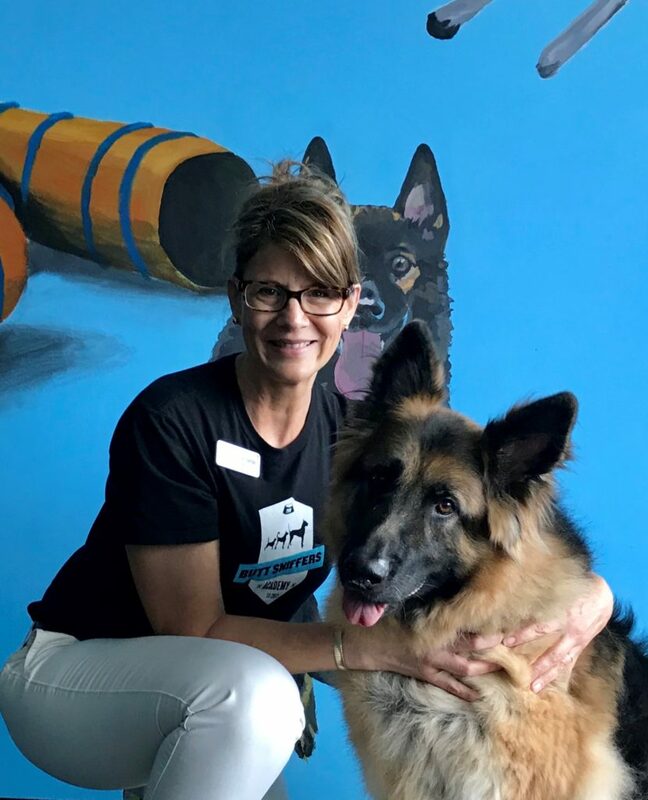 Posted June 21, 2018 & filed under Dog Smarts, Education, Staff Spotlight, Training. In keeping with that great tradition, we’re going to introduce you to our new trainer, Laura Pieczynski, and then we’re going to hit her up with questions about taking our dogs to the dog park. Ready? Great. First, meet Laura. Posted June 21, 2018 & filed under Events, Exercise. 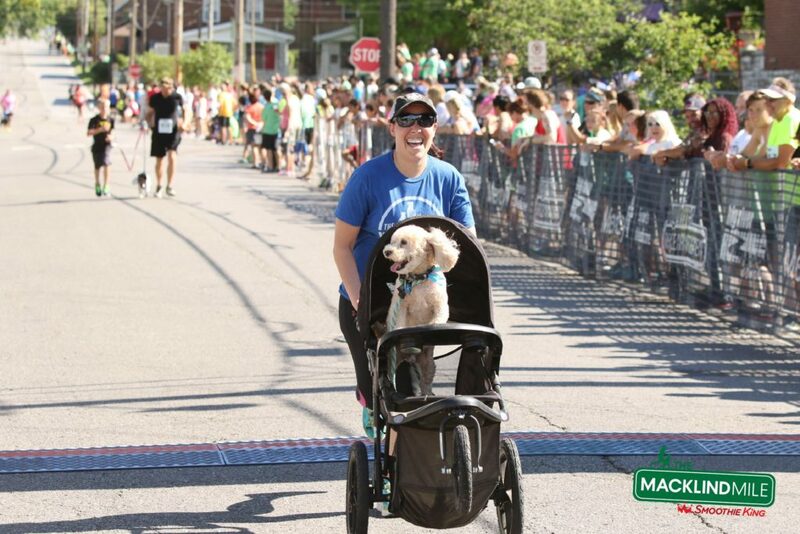 For the third year in a row, we are proud to present the Macklind Dog Mile. The event is Saturday, June 30th, and it starts at Macklind (go figure) and Sublette. It’s all down hill from there, as they say. Well, pretty much. The course drops 73 feet in elevation over one mile, which has earned this race the informal title of “the fastest mile.” So, whether you’re an avid runner or a jogger who keeps putting off actually jogging, it’s very accessible. And to make it even more so, there are six race events throughout the morning, the third of which is The Dog Mile, starting at 8:45am. Posted June 21, 2018 & filed under Dog Care, Dog Smarts, Exercise. Summer showed up, and we noticed. Your dog did, too. And just as the Robin is the harbinger of Spring, the pools at The Watering Bowl are a sign of warm, splashy days of doggy daycare. If you haven’t seen them, it’s probably because you’re not a dog. If you have, we’re impressed that you’re reading this. 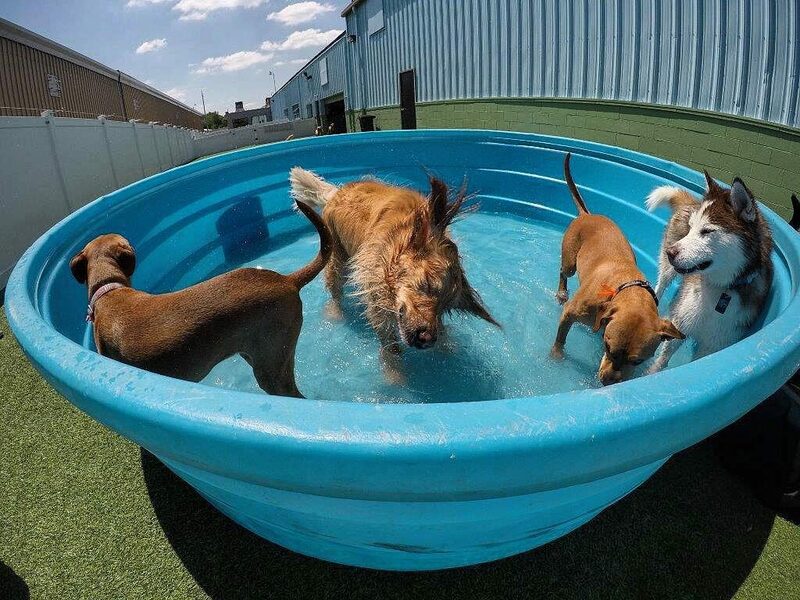 Nevertheless, it doesn’t get any better than filling a pool full of water that is about to become a pool full of dogs. But it’s not just about having fun. 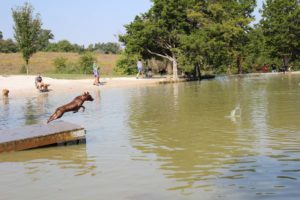 The pools serve a very practical purpose of keeping the dogs cool when they come stay with us. And we encourage you to keep a close eye on your dog as they play outside when they’re not here with us. Posted May 29, 2018 & filed under Exercise. 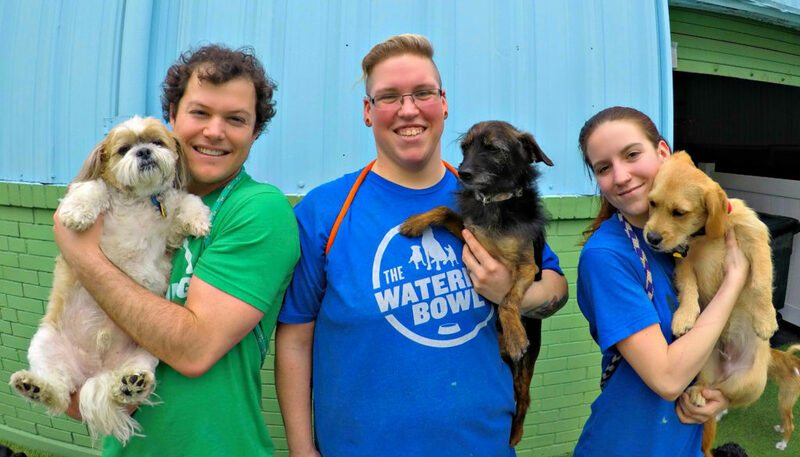 At The Watering Bowl, we are all about socialization. We want your dog to get out and play, mix it up and sniff out some new best friends. But socialization isn’t just about spending time with us. It’s also about you and your dog hanging out with each other. We love hearing stories from long weekends you’ve spent together and new places you’ve discovered. That got us to thinking. What are the best places to #DoMoreWithYourDog? Posted May 22, 2018 & filed under Overnight Boarding. 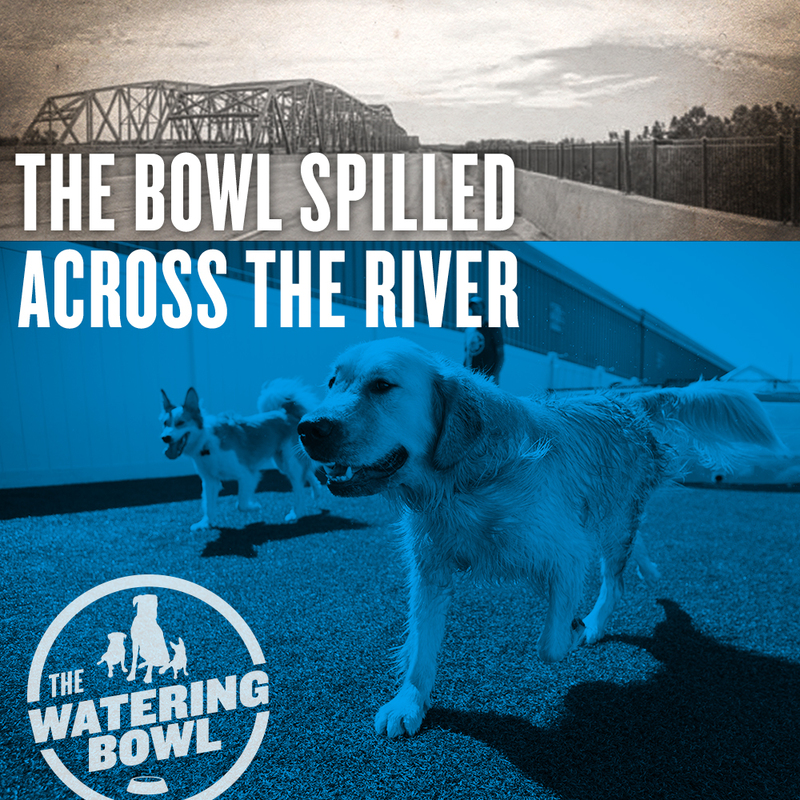 At The Watering Bowl, boarding is anything but boring. That’s because it comes with a full day of cage-free doggy daycare with the rest of the pack. We call it Free-Range Boarding. Your dog thinks of it as the time of his or her life. It’s pretty much the equivalent of sending your dog to an all expense-paid resort. We have a loosely defined schedule that includes meal times, indoor play and outdoor recreation. But they get to customize their vacation package with excursions into the pool and any trips to the Paw Spaw that you may have selected for their stay. Posted May 22, 2018 & filed under Merchandise. We’re lucky. We get to come to work every single day, and play with amazing creatures who love the opportunity just to hang out with us. An excited dog running toward you really is the best possible experience you can have upon walking into your place of business. But we’re also lucky for another reason. Some are even kinda funny if we do say so ourselves.